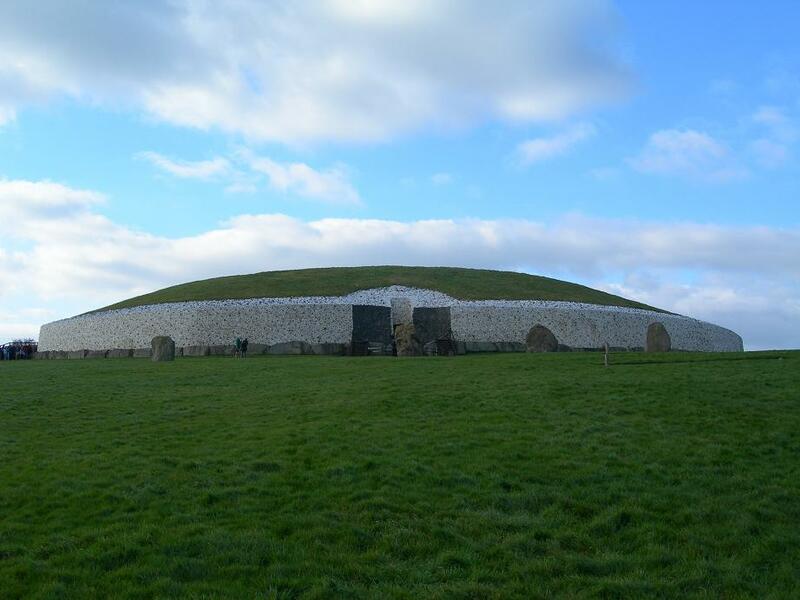 A bone fragment found at Newgrange has the potential to rewrite the evolutionary history of dogs. DNA from a 4,800-year-old dog bone excavated at Newgrange, Co. Meath has put some bite in the bark of a new theory about the origins of the canine species – that man’s best friend may have in fact been domesticated twice. Amid divided opinions regarding the whereabouts of the world’s first tame dogs, experts now have good reason to believe that they were first trained to live and work alongside humankind in both Europe and Central Asia independently. The study is led by Oxford University archaeologist and geneticist Greger Larson, who has for years hunted the answers behind the progression of wild wolves to domestic dogs, and for whom this breakthrough may hold the key. 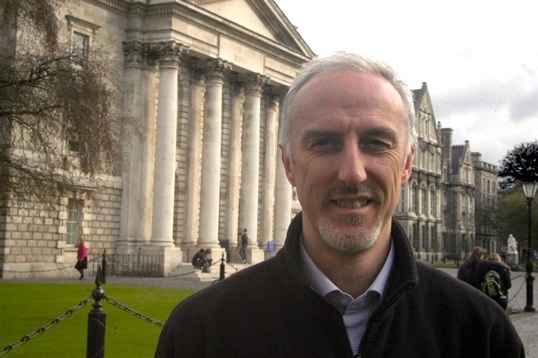 The all-important bone was discovered by Dan Bradley, professor of Population Genetics at Trinity College Dublin, who was exploring one of Newgrange’s many ancient underground chambers. The petrous bone, another name for the hard lump of tissue located directly behind a mammal’s ear, has long been established as a DNA goldmine for those who study fossils, as it is relatively free of contaminating microbes and contains up to 80 percent pure DNA. Bradley’s find was an extraordinarily lucky one – together with his team at Trinity College, he was able to extract enough DNA from the bone to sequence the full genome of a dog older than the pyramids at Giza. With this new data from Newgrange, however, Larson worked with his Oxford colleagues to consider the Newgrange sequences opposite those of over 700 modern-day dogs, eventually constructing a family tree that traced the links between all of them. They were shocked to discover a clear fork in the trunk. 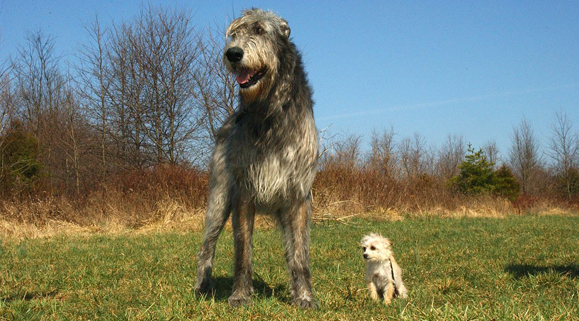 One group originated in eastern Eurasia, and included Shar Peis and Tibetan mastiffs, and the other was from western Eurasia and included the Newgrange specimen. Prior to the Newgrange discovery, Larson had believed that dogs were domesticated for the first time in China. However, his team calculated that this pair of dog dynasties separated somewhere between 6,400 and 14,000 years ago. 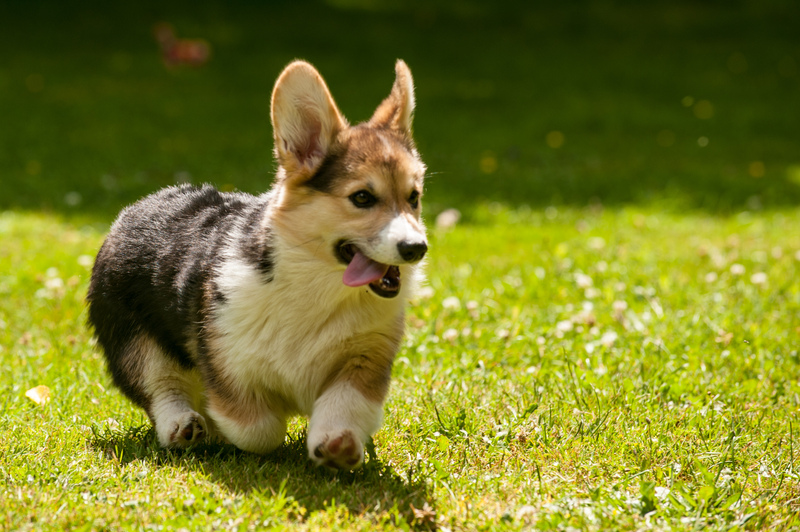 Because the oldest dog fossils discovered in the eastern and western Eurasian regions are older than this (15,000 in western Europe and 12,500 in east Asia), any eastern dogs that migrated west to Europe would have been greeted with the cocked heads and wagging tails of their brethren, already there. Larson has since posited that dogs were domesticated independently in both western and eastern Eurasia, with the eastern Eurasian variety travelling west with their human companions around the Bronze Age. They mated with their western counterparts and effectively hijacked their bloodline. As such, today’s eastern dogs are the exclusive products of eastern ancestors, and today’s western dogs (including the one discovered at Newgrange) are the offspring of Bronze Age eastern migrants. Less than ten percent of their genetics can be attributed to the purely western ancient species, which has since faded out entirely.